Top row (L to R) Sue Cantu, Renae Balido, Glenda McAllister, Cesiah Juarez, Destiny Dobbs, Glenda James, Gabby Gomez, Perry Fryar, Rhianon Gerdes Middle row (L to R) Christian Wallis, Kimberly Mathews, Danielle Mathews, Jacob Acree; Bottom (L to R) Johanna Garcia and Nina Morgan Business Professional of America advisor. 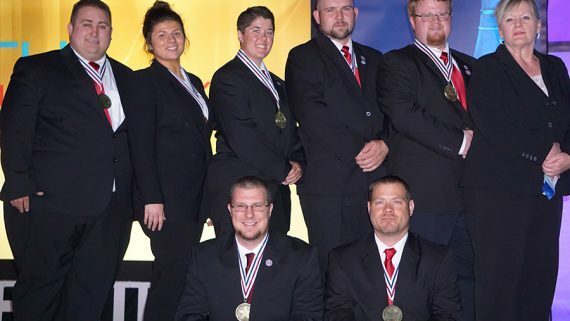 Fifteen members of Kiamichi Technology Center’s Poteau Campus Business Professionals of America attended the 2015 State Leadership Conference on March 3 in Tulsa. 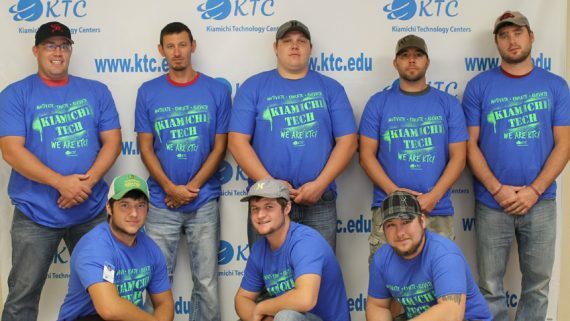 The Kiamichi students competed in 24 events against competitors from across the state. After competing, the students attended the awards ceremony at Oral Roberts University in Tulsa. The following students brought home awards. 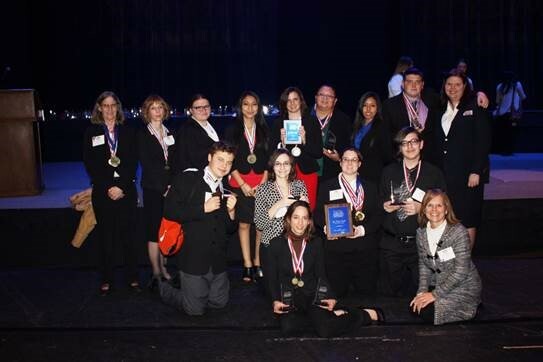 Students who placed first will advance to the National BPA Leadership Conference in Anaheim, Calif.a on May 5 through 10. Nina Morgan, Business Administration and Information Technology instructor, serves as BPA advisor for Poteau campus. 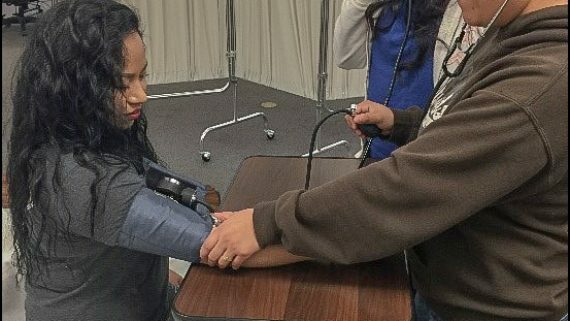 BPA is the leading Career Technical Student Organization for students pursuing careers in business management, office administration, information technology and other related career fields. BPA has more than 51,000 members in over 2,300 chapters in 23 states. BPA is a “co-curricular” organization that supports business and information technology educators by offering curriculum based on national standard. For more information on KTC call the Poteau Campus at 918-647-4525 or visit their website at www.ktc.edu. 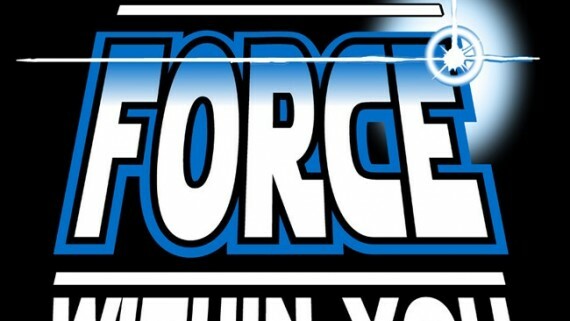 Like their Facebook page at www.facebook.com/ktcpoteau to receive updates on events happening at the Poteau Campus. 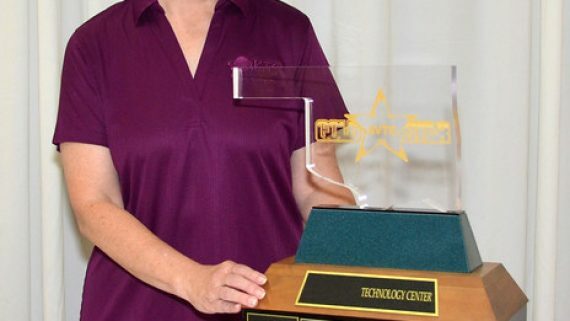 KTC is a member of the state CareerTech system.